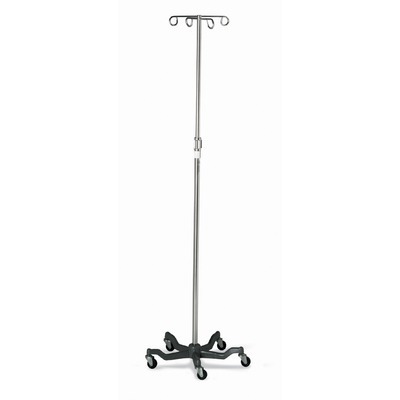 This IV pole is constructed of corrosion-resistant aluminum with heavy-duty 18 lb cast iron 5 legged. 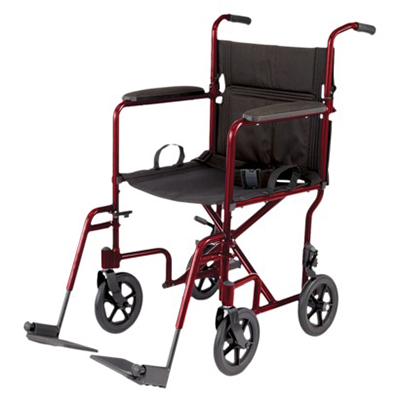 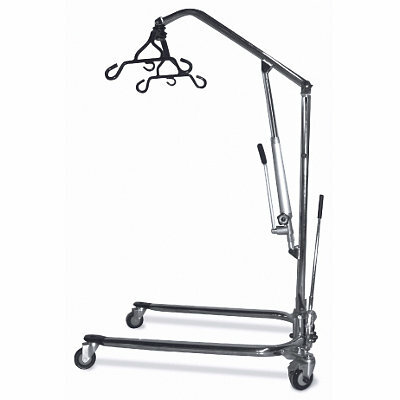 Constructed Of Corrosion-Resistant Aluminum With Heavy-Duty 18 Lb. 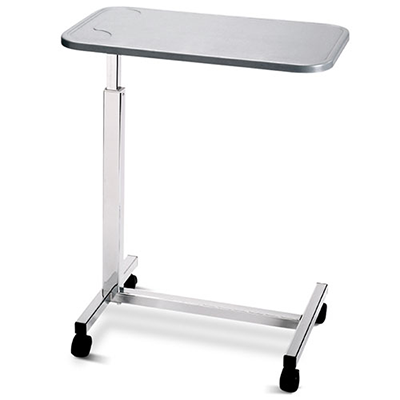 Cast Iron 5 Legged Base With Low Center Of Gravity To Ensure Stability. 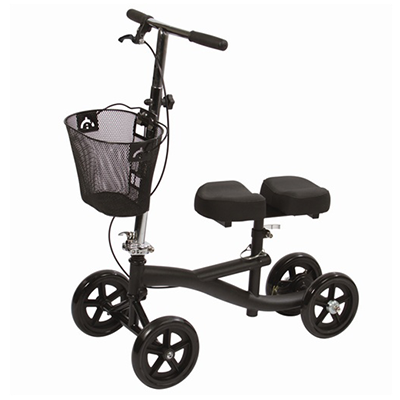 Accommodates Two Pumps Up To 14 Lbs each and two 3- Liter bags of fluid.